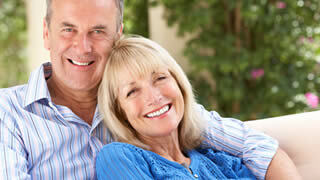 Cosmetic dentistry includes any procedure that can improve your smile. We can offer a comprehensive smile make over which can increase your self confidence and wellbeing. Our popular Smile Design Consultation will start you out on the road to gaining the smile you've always wanted. One of our experienced cosmetic dentists based in Nantwich will meet with you to assess the type of treatment best suited for you on an individual basis and to suit your personal budget. Whether you are looking to improve your smile for a big occasion, such as a wedding or special holiday, or if you just feel that cosmetic dentistry will improve your looks and give your confidence a boost, then we're here to help. Please contact our friendly team to arrange a consultation.